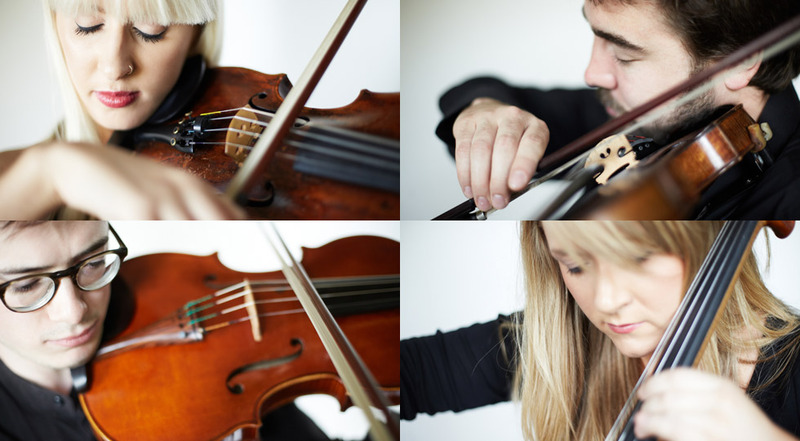 Formed in 2001, the Delta String Quartet brings together four of Ireland’s most experienced and talented musicians. Having performed together for thousands of weddings and events, the DSQ is the epitome of professionalism, and knows how to provide a touch of luxury and class to any occasion. Our musicians have performed with the RTE Concert Orchestra, the Film Orchestra of Bucharest, the Moldova Philharmonic Orchestra and the Wexford Opera Festival Orchestra to name but a few. Other recent engagements include performances with Finbar Wright of the Irish Tenors and in the Irish Times award-winning production of the opera ‘Pagliacci’. The DSQ’s full repertoire has been arranged not only for quartet, but also for trio and duo, allowing an option to suit every size event and budget. We would love for you to listen to us performing, and comments are always welcomed on our Facebook page. Our quartet strives to be flexible, regularly collaborating with some of Ireland’s foremost classical singers and musicians. This affords you a wide range of choice when considering your special day. Further information of your options can be found on our collaborations page. Please feel free to contact us to discuss your wedding or event. We would be delighted to advise you on your choices, and to accommodate any requests.